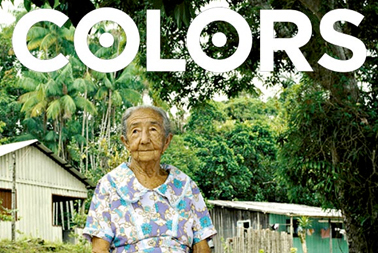 COLORS is a quarterly magazine that focuses on cultural topics from around the world. Issue #68: Amazon is now available in stores and on www.colorsmagazine.com. Welcome to the wild, weird and wonderful world of the Amazon. View the web exclusve photo slideshow.